Exiting Soap Leading Ladies Erika Slezak and Susan Lucci Put ABC Daytime Prez Brian Frons on BLAST! "I don&apos;t have the answers, but I certainly have a lot of questions," says the star. 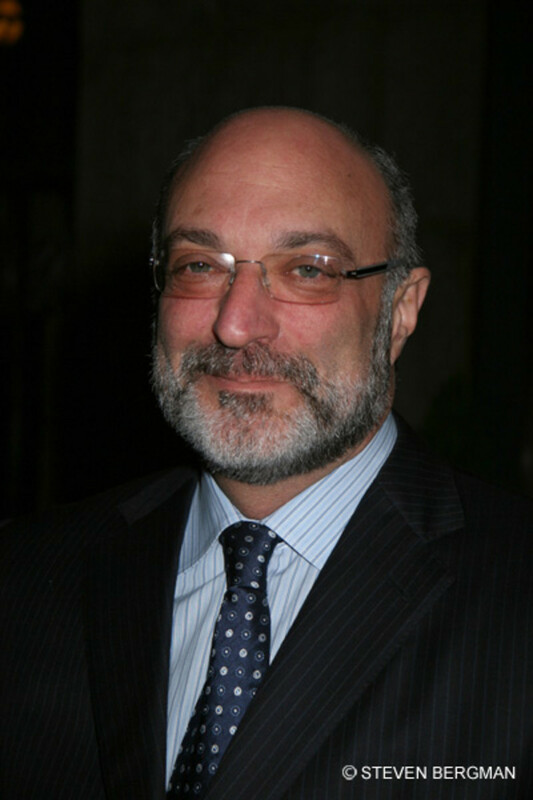 &apos;Was there disdain for daytime drama on the part of [ABC Daytime chief] Brian Frons? Did he every really like what we did at All My Children?" " I think that Brian Frons, the head of ABC Daytime, doesn&apos;t believe in the genre. He never believed they could last. My biggest objection is ABC saying people don&apos;t want entertainment anymore; they want information. That&apos;s ridiculous. People always want entertainment." It looks like the very women who helped ABC make a ton of money—that went to funding the channel&apos;s primetime programs over the course of the past four plus decades— see Frons&apos; culpability in the demise of the ABC soaps much like we discounted "online fans" do. Susan Lucci on Brian Frons: "He Has That Fatal Combination of Ignorance and Arrogance"
Andy Cohen Names Brian Frons "Jackhole of the Week" During Susan Lucci's Appearance on Bravo's Watch What Happens Live! 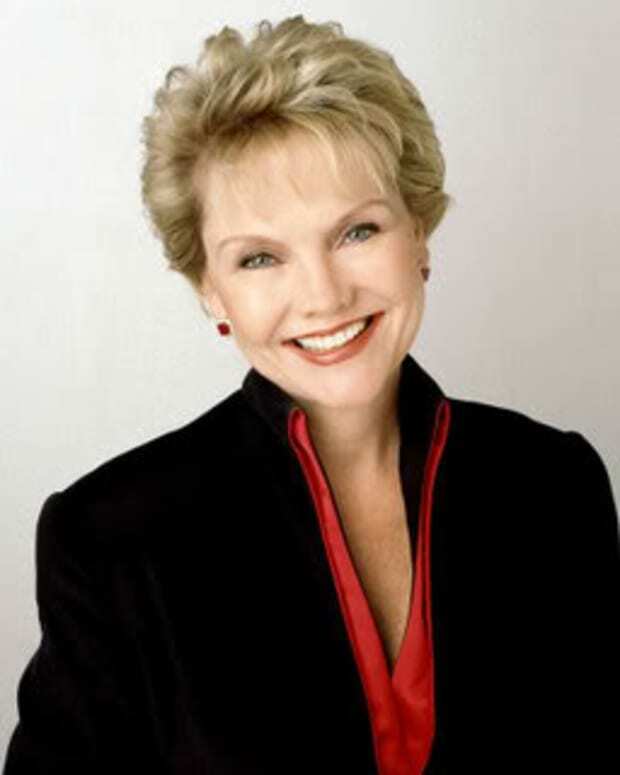 Would You Watch OLTL Without Erika Slezak?